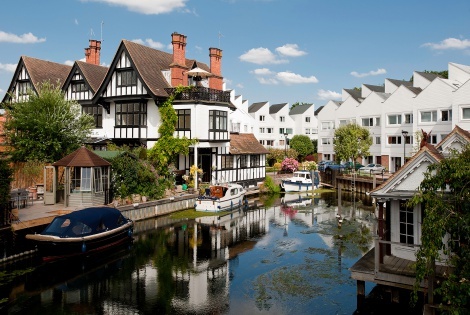 A 15-minute drive will bring you to the market town of Marlow, with its pretty historic cobbled streets, and the dreaminess of the River Thames running through the town lined with weeping willows and boat clubs. It’s everything you could dream of from a little town in the British countryside. There are lots of lovely restaurants with Tom Kerridge’s The Hand and Flowers the only pub to be awarded 2 Michelin stars at centre stage.